Today I’m excited to share a guest post on a topic I know very little about — CrossFit. With the ongoing popularity of CrossFit, I thought this was an interesting perspective and may be something that is helpful for you. I strongly support some sort of strength training to complement & improve endurance performance. This might be an option to try, if you haven’t found a routine that works for you. When CrossFit hit the scene about a decade ago, exercise enthusiasts all over the world (including myself) jumped for the gym-based, full-body workout. CrossFit gyms, called “boxes”, sprung up in almost every neighborhood, focused on endurance, stamina, power, coordination, speed, flexibility, and agility. Before discovering CrossFit, I spent most of my time on a bike — either a mountain bike or a spin bike. I learned from a friend that he improved his cycling performance after going to a box 3 or 4 times a week. I gave CrossFit a shot and it helped strengthen areas of the body not actively used for cycling. This lead to greater speed and stamina when I was on the bike. If you’re a cyclist and haven’t yet tried CrossFit, these are four main ways it can help you counterbalance the many hours spent pedaling. The offseason presents a challenge for many cyclists, especially those of us who live in the Midwest or on the East Coast, when winter weather gets extremely unpleasant. I’ve had my fair share of winter blizzards that kept me away from my bike. No matter how many hours I spent cycling inside, even on the best portable exercise bikes, the monotony became overwhelming. 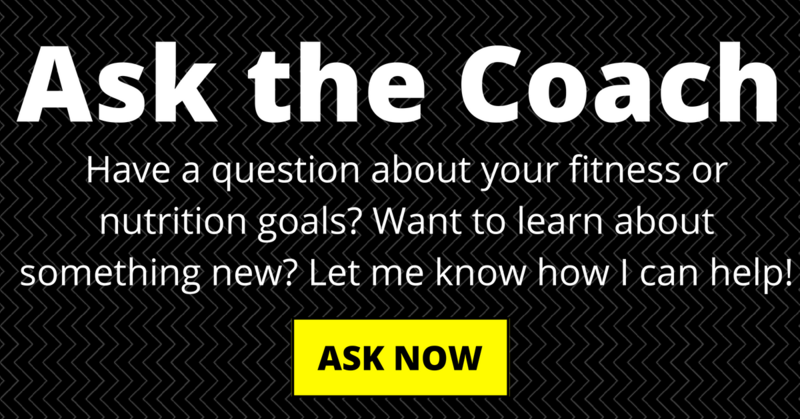 CrossFit is a great way to not only break up this monotony, but also make some serious gains. Classes motivated me to compete and push myself, and the atmosphere was addictive, as every CrossFit aficionado can attest. The combination of strength training, aerobic and anaerobic exercise kept me in tip-top shape in the offseason. High intensity strength training improves the reaction of fast-twitch muscle fibers. These fibers create that burst of power that when sprinting. After 2-3 months of going to CrossFit classes, I discovered that my stamina and power were at higher levels. The explosive exercises utilized by CrossFit boosted my ability to accelerate and climb with greater ease, as the training lead to a significant increase in my power to weight ratio. 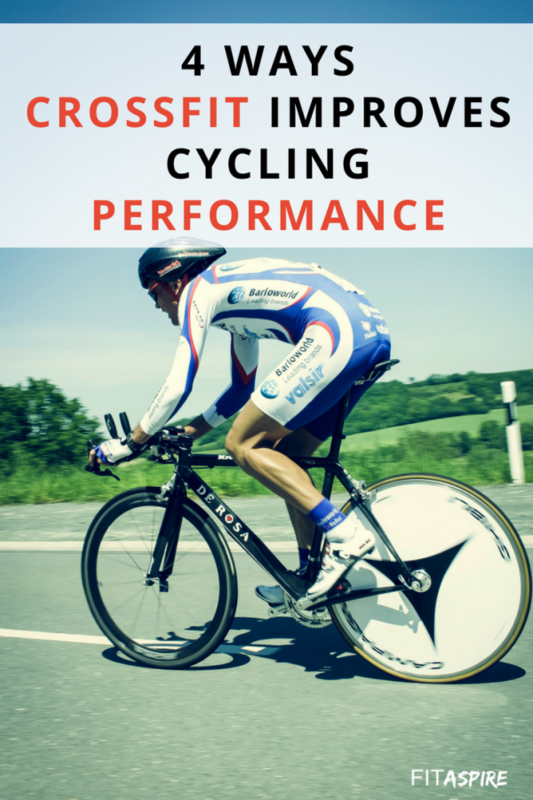 We all know that core training is essential to keeping our cycling form strong; however spending hours a day in a forward-leaning position needs to be counteracted in order to keep our back and neck healthy. I wasn’t experiencing any pain, but I knew that my home ab workouts weren’t as efficient as I’d like. I was training the same muscles every day. Slacking off is not possible in CrossFit. The differing daily workouts consistently challenge the core, while incorporating other key areas for cyclists. According to Brian McKenzie, founder of CrossFit Endurance, the program helps you identify and fix muscular imbalances that may be caused by hours in the saddle and thus fine-tune the body to work its best. Pedaling involves primarily the quads, hamstrings, and glutes. Of the three, the glutes are most likely to be neglected. CrossFit incorporates the glutes best in the basic moves of squats, pistol squats, and deadlifts. Try the following workout, using the highest amount of weight that allows you to keep good form. Stand under rack with feet a little over shoulder-width, toes pointed slightly out. Bend knees into squat, facing forward with a straight back. Standing on one leg, extend arms and other leg in front of you. Squat, keeping spine straight, with the leg elevated. Slowly return to standing and repeat. Stand with feet under a barbell. Using an overhand grip, lift the bar by extending the legs. Reverse steps to drop weight. Okay, so this one isn’t technically about performance. However, the full-body workout of CrossFit helped me trim and tone my body, giving me extra confidence! Important to remember: when starting a CrossFit regime, be smart and don’t push too hard until you’ve learned the correct form. I didn’t follow this advice at first, so don’t make the same mistake. Many boxes offer beginner programs where you can learn the ropes. Each WOD, or Workout of the Day, is adaptable to different weights and skill levels, so you may want to start lighter until you get the hang of it. Many cyclists benefit from CrossFit’s full-body treatment, either as an offseason filler, or as a consistent cross training workout. 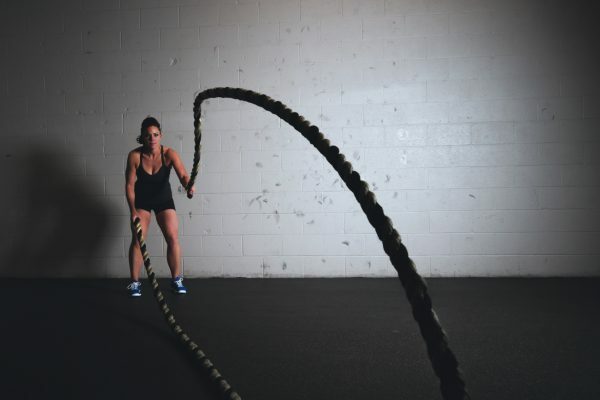 Even if you’re not intending to do CrossFit forever, you may just find yourself addicted! Mike Jones got his first bike on his 8th birthday. He loved taking his bike out for grocery shopping. Later, Mike discovered mountain biking which soon became his hobby. Most of his vacations are spent near to hill or mountain areas. About 2 years ago, he went to his first CrossFit session. Since then, Mike’s endurance and strength improved a lot, which led to being a better biker.